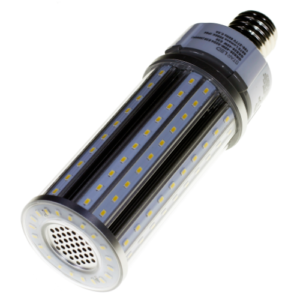 The LED corn light is an ideal lighting solution for settings requiring extremely bright light. 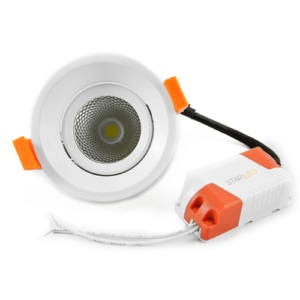 The Star LED Corn Light is perfect for the replacement of traditional Metal-halide lamp. 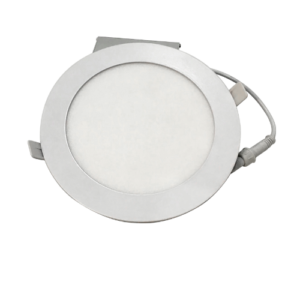 The dependability and long life span comes in a variety of range of color temperatures and watts this corn light can be use for applications which include shoes boxes, enclosed pole top, and typical HID fixtures. 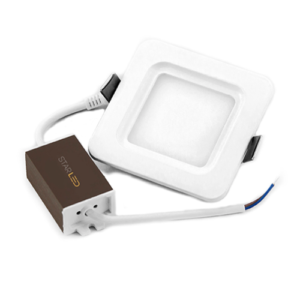 *Note: This product does require a ballast bypass when installing as a retrofit in an existing fixture. Failure to do so will cause this product to fail and may pose a fire hazard. Star LED recommends using a qualified electrician to perform the retrofit safely.